International Female Ride Day is May 1 and organizers are seeing a groundswell of participation with more women riders and more countries participating than expected. 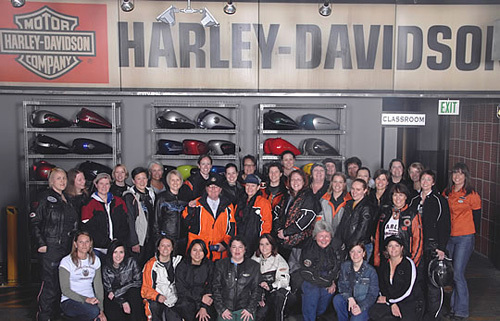 Women motorcycle clubs from all over the United States and Canada are getting together to ride and show their support for women motorcyclists. 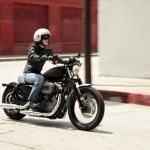 The “female ride day” fever is spreading all over the world as women riders events are now planned in Israel, Australia, France, Poland, and Italy. Wow! 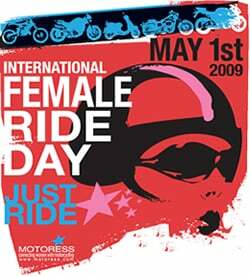 It’s great to see International Female Ride Day taking over the globe tomorrow. You can see the long list of women’s motorcycle clubs here. 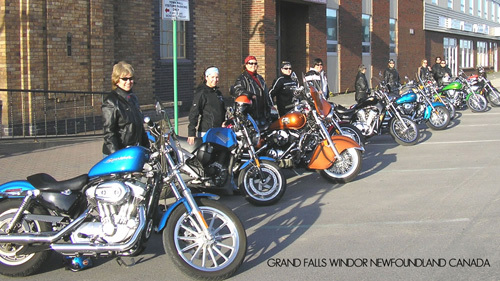 International Female Ride Day was started up by Vicki Gray to build awareness of female riders everywhere. 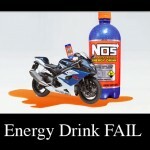 To participate, just simply ride your motorcycle that day. 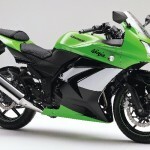 Take a picture of yourself and send it in to Motoress. 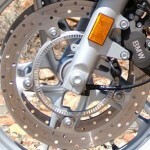 The event shines a spotlight on women motorcyclists—it’s a day for women, of women, everywhere. 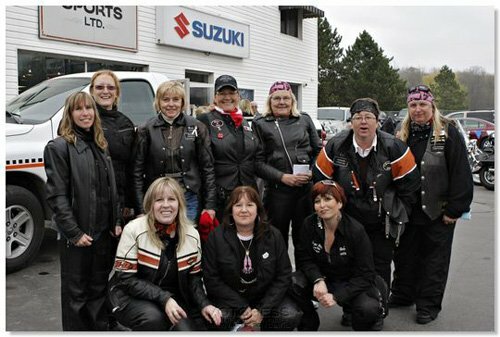 A day emphasizing the many numbers of female’s who ride motorcycles; supporting their diversities, ageless, limitless abilities and the enjoyment embraced for the activity. 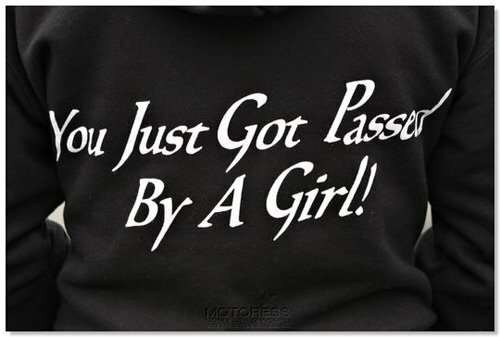 So women riders everywhere, get out there tomorrow and ride! Hit the jump to see photos and video from last year’s International Female Ride Day. 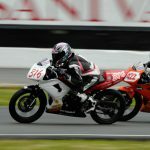 Photos from Motoress.com. Head over there to learn more about the event and check out a lot more photos from 2008 and 2007! And why not join their Facebook Group and Facebook Event page while you’re at it!